This class caters for our Pre-School group. 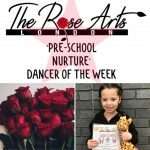 Nurture represents the growing process (Stage 1) of the student’s journey with us at The Rose Arts. 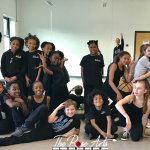 These classes are an Introduction to Dance, where our students begin to learn and appreciate the art of dance through combination in ballet, acrobatic tumbling technique fused with musical theatre elements. 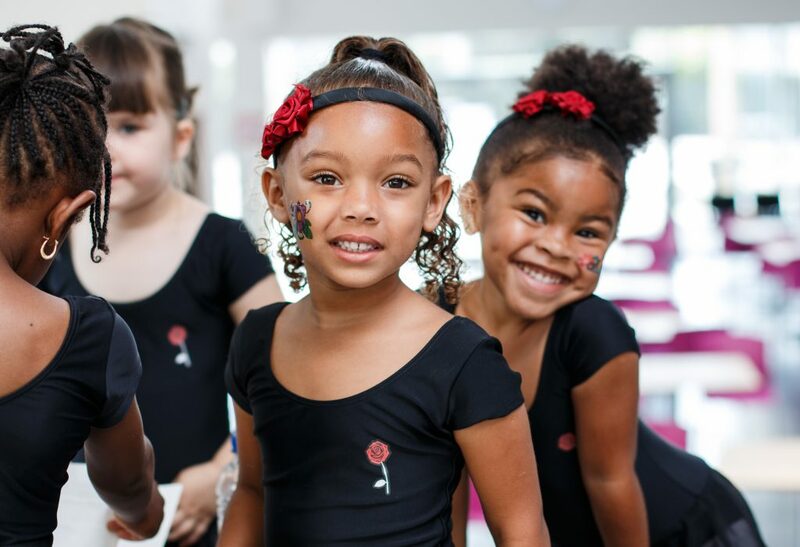 Classes are structured to provide the fundamental techniques with emphasis on the enjoyment of dance with the opportunity of participating in exams also. 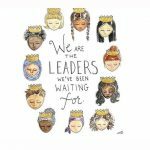 In addition to technique and performance whilst building on imagery, balance and co-ordination. Once our pre-school ages reach 6 years, they will be able to widen their choice of dance discipline. If you would like more information on classes or would like to participate in a taster session, please fill out the details below. Please select which class/es you are interested in taking.